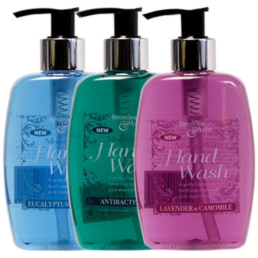 Here we have our range of Personal Care Products. All made using the best Essential Oils and other quality ingredients. 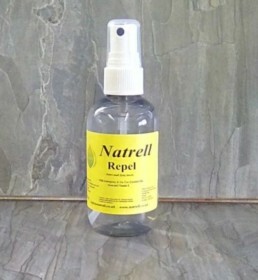 In a handy 100ml pocket sized bottle, this all natural spray is ideal for safely keeping those flying critters at bay. The perfect way to keep our 8 legged friends at bay. 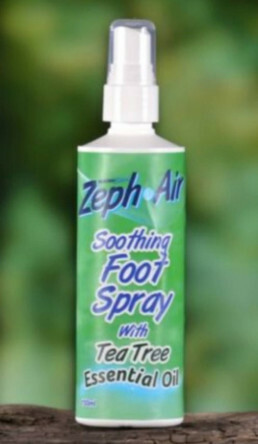 A Natural Spray to keep your feet cool. In a 150ml Finger Spray bottle. A Choice of 3 Beautiful Soaps from our range of Moisturising Hand Washes.250ml of our Hand Soap in a beautiful clear pump action bottle. 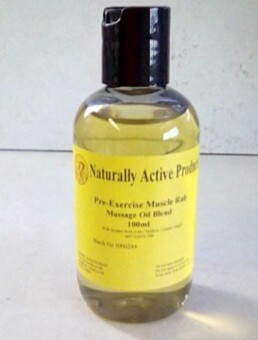 Our Warming Pre-Exercise Massage Oil Blend. In a handy 100ml bottle. Ideal for use before exercise. Simply massage into the muscle area. In a choice of 3. 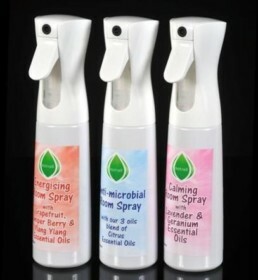 Energising, Calming and Anti-Microbial blends. Use the Therapeutic properties of Essential Oils to enhance your mood. Also available in 1 Litre refill bottles.